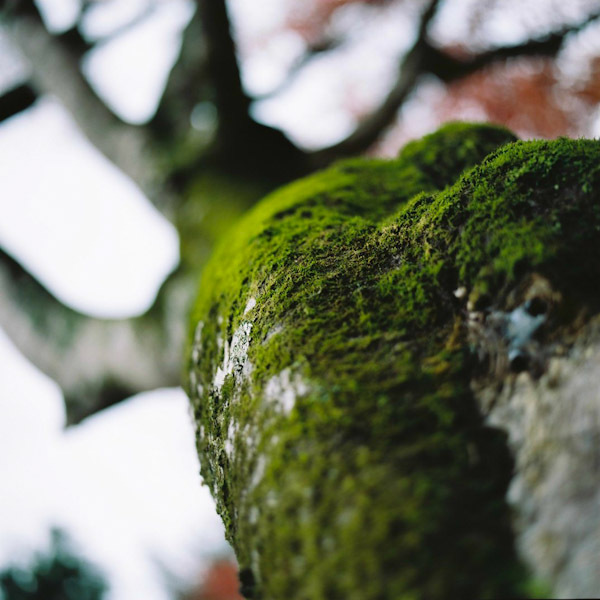 The entry 'Hasedera – BRONICA 3' was posted on 12月 13th, 2011 at 10:29 PM	and last modified on 1月 29th, 2012 at 12:48 AM, and is filed under BRONICA SQ-A, Kodak PORTRA 160, ZENZANON-PS 80mm F2.8, 写真. You can follow any responses to this entry through the RSS 2.0 feed. You can leave a response, or trackback from your own site.